Good pop punk seems to be hard to find nowadays. Our remembrances of the genre call us back to a late 90's, early 2000's period where a particular innocence was captured in the chaos of bouncing about. Thankfully, local trio the Toads exist to make sure pop punk isn't dead. Their new EP Always Be Nice, due out tomorrow, showcases that. From its opening title track to the garage tinged and vengeful "I Don't Get Hungover (I Get Even)" rounding it out, it's solid enough to make us crave more. Join the Toads tomorrow at the Firkin Tavern for the Always Be Nice EP release show, along with CASTLES and Kings & Vagabonds and then again on the 29th for a pre-Halloween party with the Hugs and Stunning Rayguns at the Kenton Club. There are the last two shows with drummer Mitch Gonzales, so come see him off properly! 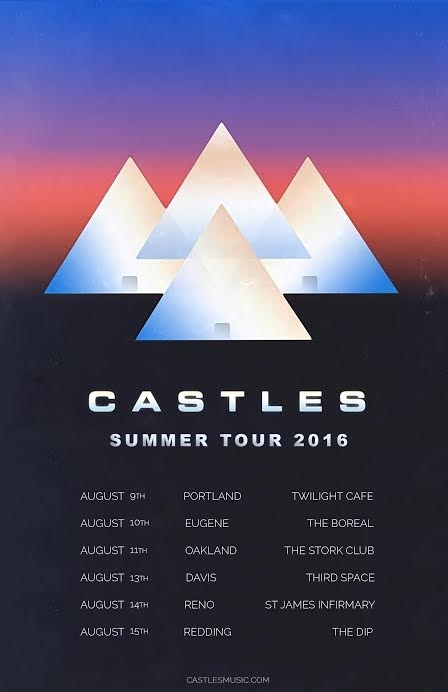 Castles are going on tour! That's right. 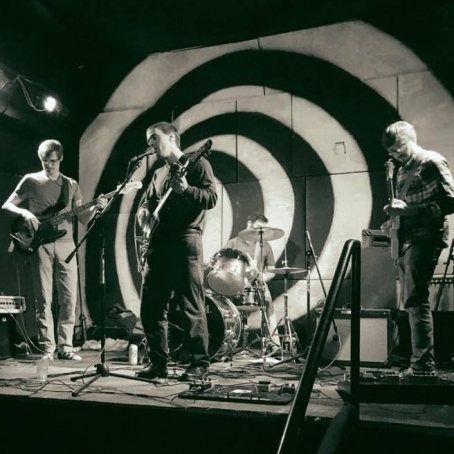 The four dudes that redefined modern indie with a nostalgic twist are heading out for the next seven days, starting tomorrow with their tour kickoff show at Twilight Cafe. 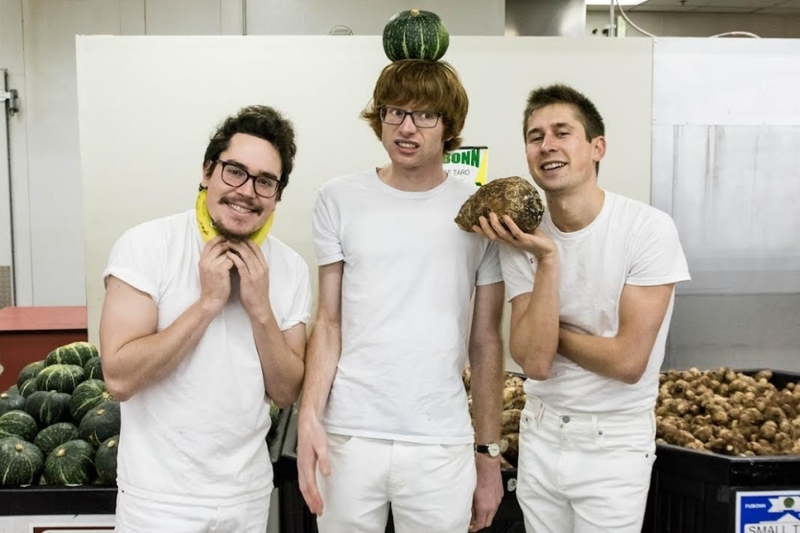 They'll be doing a show a night (including one in a mystery city on the 12th) in support of their Castles EP, which helped them become one last month's Deli poll winners. For a sneak peek at what you'll get to experience from them live, check out their performance of "Cooler Coast" on the Dan Cable Presents podcast below and go see the boys off in style tomorrow!